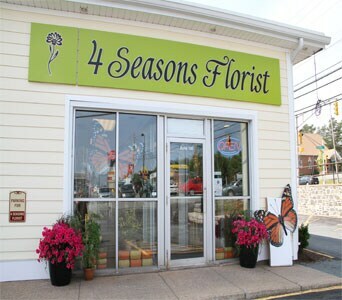 4 Seasons Florist. Hello! my name is Janet Leavitt. 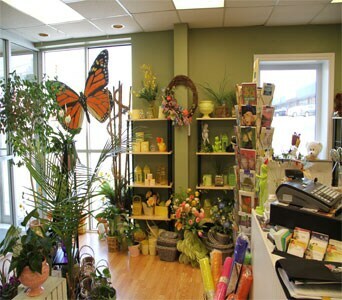 I have served 30 years in the floral industry, 5 in Europe and 15 in Calgary. My talents received me the honor to design for the Country Music Awards and also the prestigious Spruce Meadows. Born and raised in Dartmouth, NS I have come back to my roots. I now own and operate the 4 Seasons Florist. I am committed to offering only the finest floral arrangements and gifts, backed by service that is friendly and prompt. All my customers are important and I am dedicated to making your experience a pleasant one. That is why I always go the extra mile to make your floral gift perfect. 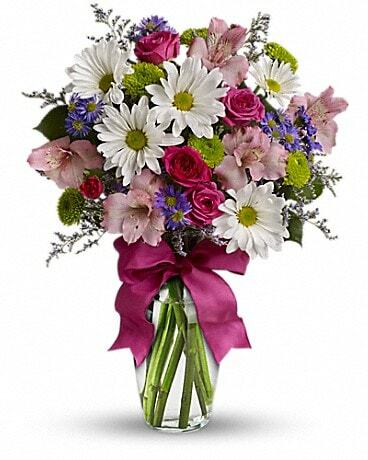 Let 4 Seasons Florist be your first choice for flowers. 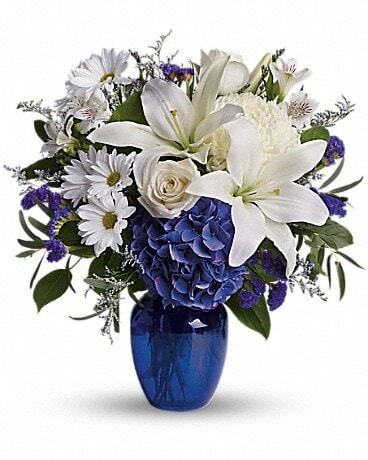 Phones are forwarded to my cell to take floral orders 24/7 for your convenience. Our doors are open from 11:00 to 4 p.m., Monday through Friday. Saturday 11:00 a.m. to 2:00 p.m. Thank you we appreciate your business. Our shop will always be closed on the following holidays: Thanksgiving Day, Christmas Day, Boxing day,New Year's Day, Easter, Victoria Day and Labor Day and remembrance day.. If you have any questions or need more information, please contact us by e-mail at leavitt.janet@yahoo.ca or call us directly at (877) 865-9247. We're always here to serve you and make your flower-sending experience a pleasure. Our shop serves the following areas: All of the Halifax Regional Municpality to include: Sackville, Bedford, Halifax, Dartmouth, Beaverbank, Fall River, Waverley and most outlying areas. Deliveries within 5k is $10.00, 10k up to $12.00, and goes up per k.
With all deliveries we call the recipient to ensue some one is home to receive your order. If you want it to be a surprise please state so. We cannot guarantee specific timed deliveries during floral holidays. 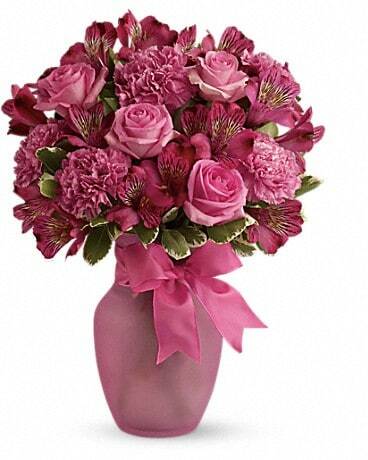 We guarentee same day delivery as long as some one is home to receive the arrangement.